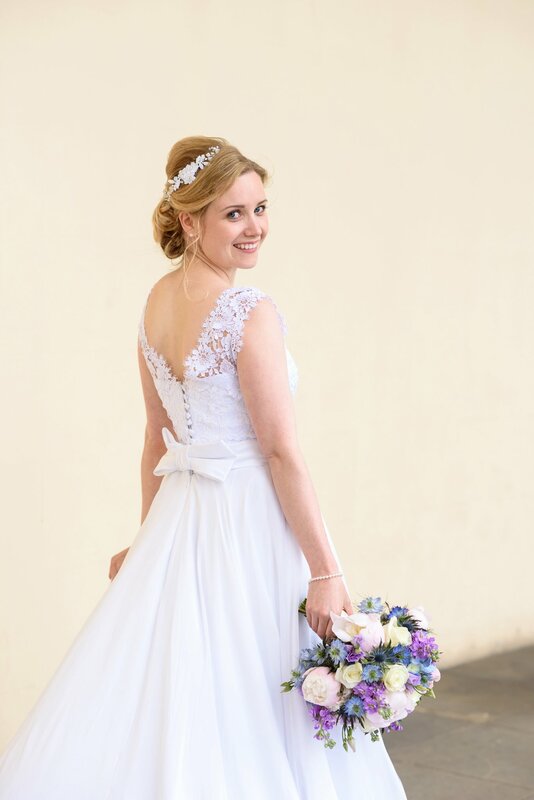 The perfect wedding dress design, as described by Clarissa, all ideas she had created in her head, gave us some very good starting points to create a truly bespoke coloured wedding dress. 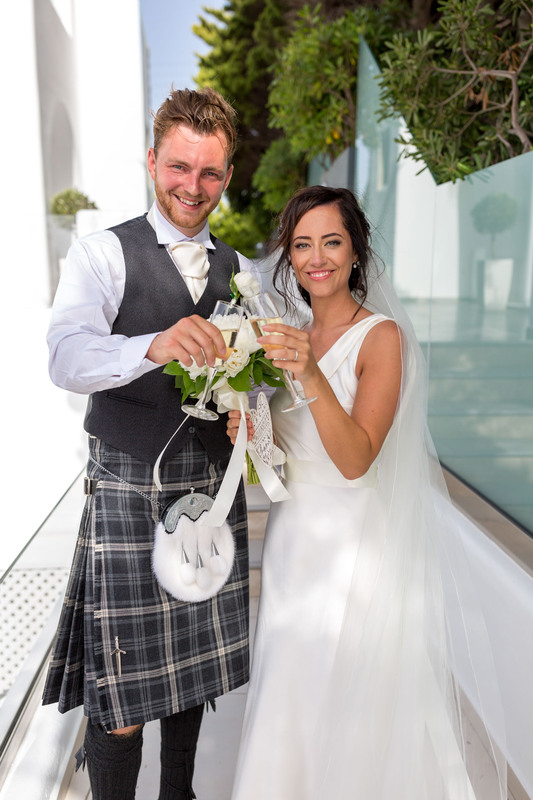 We went on a big hunt for materials once decided, we couldn’t wait to get started!. 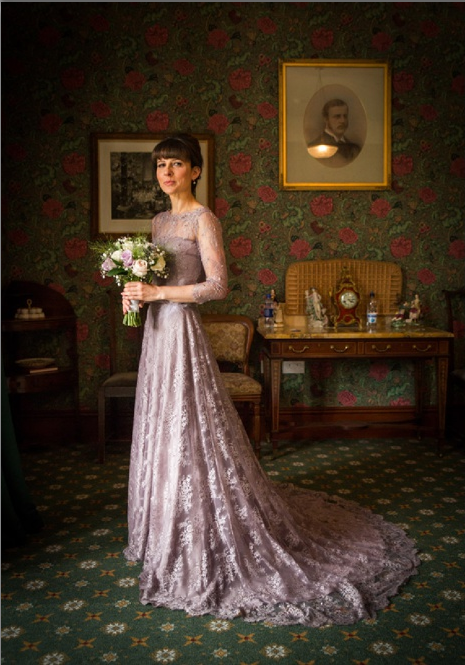 A dusky lavender dress in a timeless style, to be worn in a Victorian Hunting lodge near Braemar. 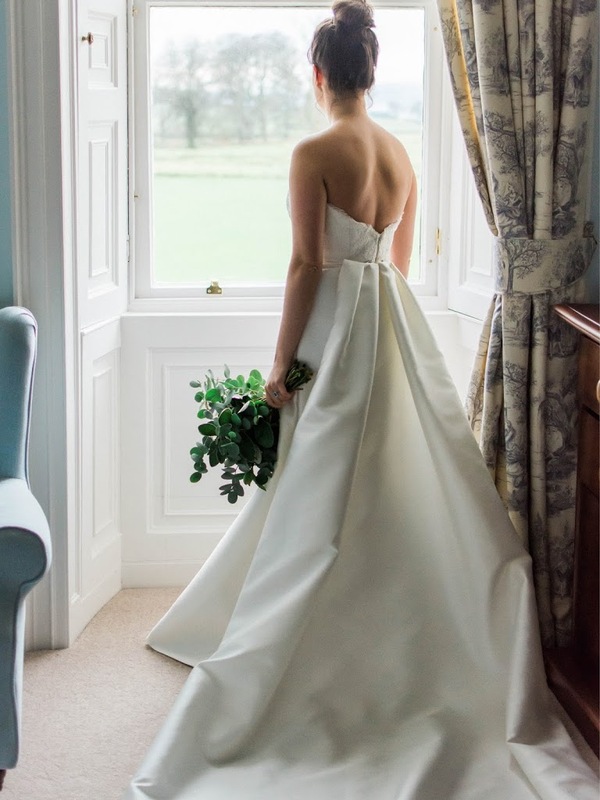 While choosing design details, such as the extremely flattering on bateau neckline, three-quarter-length sleeves, Clarissa knew it was a wedding dress design she would feel beautiful in, furthermore would fit her design brief for the hunting lodge wedding theme….